A company’s generosity and engagement used to be measured by how much they gave. Thankfully, corporate philanthropy has evolved into community citizenship. Supporting a company’s broader stakeholder community has changed from passive corporate check writing to active engagement. Now, communities do more than just count dollars from corporations, they count on companies to be community leaders, partners and problem solvers. As investors in growing companies, Insight aims to support and celebrate companies who are creating opportunities for their employees and their communities, as they scale. 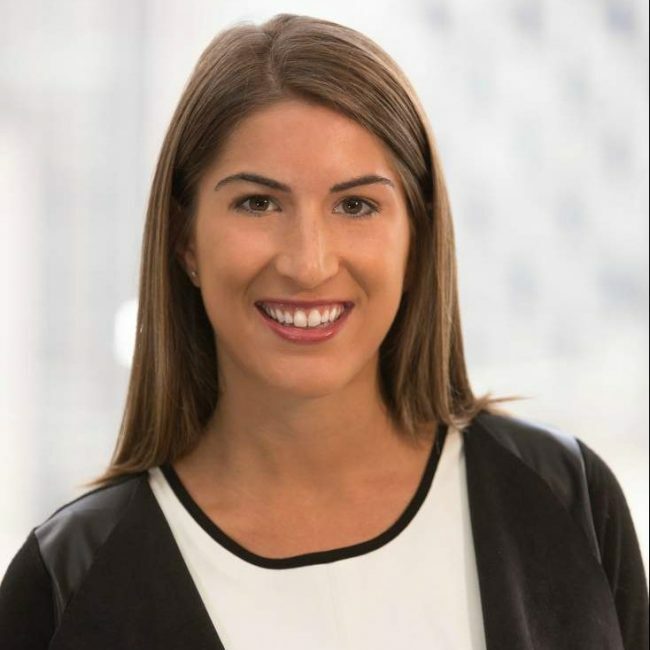 Insight’s portfolio companies are embracing a new era of corporate citizenship by leading community-focused and community-driven efforts that address real challenges and deliver measurable impact. While there are many examples, we’ve selected a few companies to showcase some of the charitable and altruistic initiatives that Insight’s portfolio companies have engaged in this year. Virgin Pulse’s core mission, is also a community mission: to encourage and enable businesses to invest in the wellbeing of their employees. Through a suite of technology solutions that track, coach, nudge and encourage employees to sustain healthy behaviors they deliver happier, healthier and more productive workers, a foundation for higher performing organizations. One way that Virgin Pulse accomplishes this is through the Global Corporate Challenge, a 100-day event in which hundreds of thousands of employees worldwide compete in teams of seven to improve their physical and psychological health. Through the 100 days, participants are encouraged to walk more, get better sleep, review their lifn. After completing the Global Challenge, more than 80% of participants increased their health rating. This has high impact on the quality of people’s lives. In addition to improving employee health in 2017, Virgin Pulse supported UNICEF through a member-facing fundraising campaign. This campaign offered Global Challenge members the chance to help vulnerable children in their first 100 days of life, at the same time they’re making significant changes to their own lives with the formation of healthy new habits. This year, Insight fielded eight teams in the Global Corporate Challenge, completing 30 million steps and covering 12,000+ miles. Our employees were dedicated steppers – from taking walking meetings around the block in Manhattan to pacing the aisle of an airplane on an international flight! When Hurricane Harvey and Hurricane Maria struck the U.S. earlier this year, DrillingInfo reacted immediately to support affected employees and individuals in Houston and Puerto Rico. Employees not only raised $60,000, but their team members also repaired damaged homes and served long hours at the Houston Area Food Bank. This is just one example of how Drillinginfo lives up to its core value of ‘One Team’. 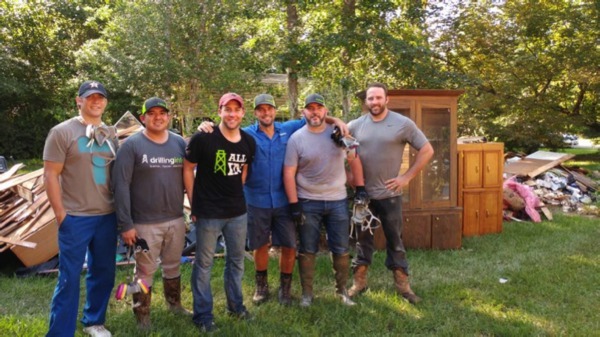 For the last five years, the company has participated in Amplify Austin, a locally-focused charitable program designed to “cultivate the power of giving back.” This year, Drillinginfo, a company with fewer than 450 employees, again earned the top “Business Fundraiser” title with $106,208 in donations and 100% of employees supporting more than 200 different charitable organizations. Alteryx runs an entire program – Alteryx for Good – that brings the thrill of solving real-world problems to non-profits, educators and local communities using analytics. 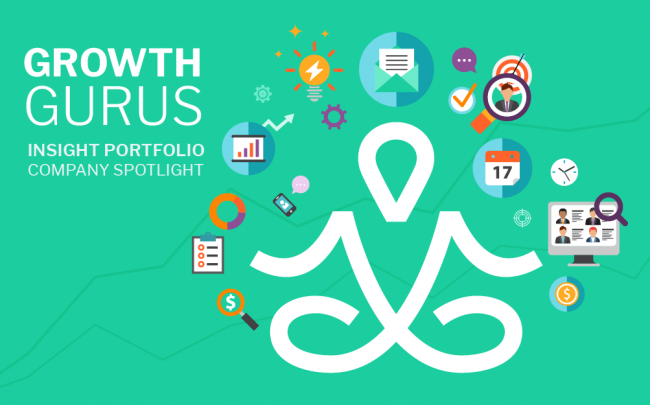 By partnering with mission-driven organizations and donating Alteryx software, the program encourages Alteryx User Groups and employees, who are trained data analysts, to volunteer their time to analyze data in order to drive insight for organizations. 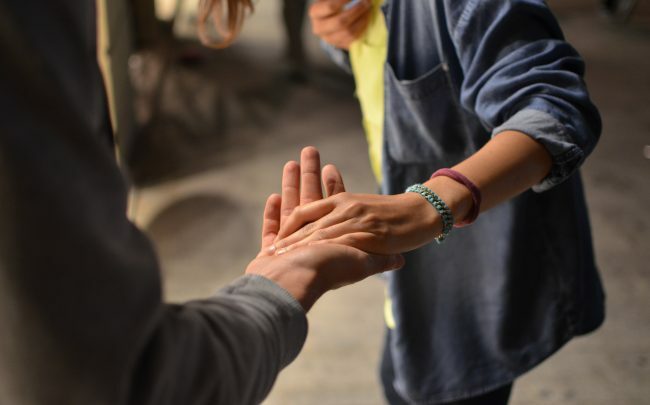 As a result, Alteryx for Good has empowered 70+ charities, educational institutions and local communities to understand and use data more effectively. In addition, through this program, Alteryx employees have donated 900 + hours to charities in 2017. 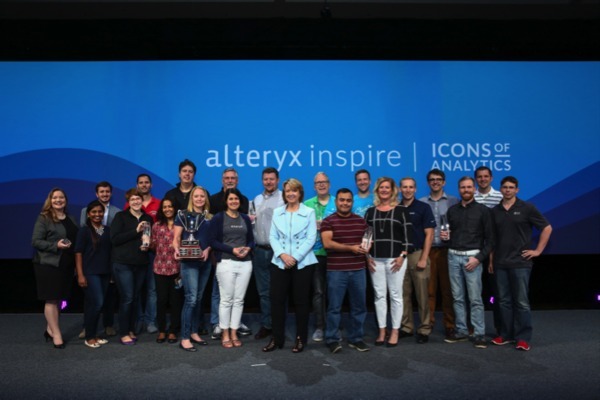 At their annual Inspire Conference in June 2017, Alteryx brought together customers, partners and charitable organizations to celebrate their accomplishments. A local food bank that uses Alteryx software to better manage their supply chain and distribute food more efficiently was highlighted. Also featured was a U.C. Berkeley professor and his students who use Alteryxy for research on mobile point-of-care diagnostics for patients. Through its software, and the expertise of its people, Alteryx will continue to support these organizations and hundreds more in 2018 to enable education and influence social change through data analytics. At Turnitin, it’s company policy to match employee charitable giving and provide up to 60 hours a year of time off for volunteerism. With that level of corporate leadership and its corporate mission to improve education, Turnitin actively supports a variety of charities, including the East Bay College Fund. 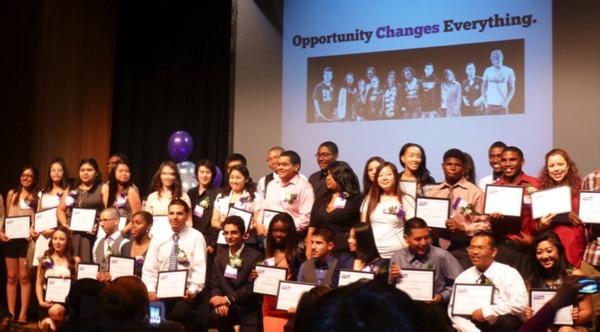 Since 2011, employees have sponsored Oakland students’ college tuition and have provided mentoring and other resources for college-interested students. Turnitin’s technology has also significantly increased the percentage of original work in high schools and universities globally. 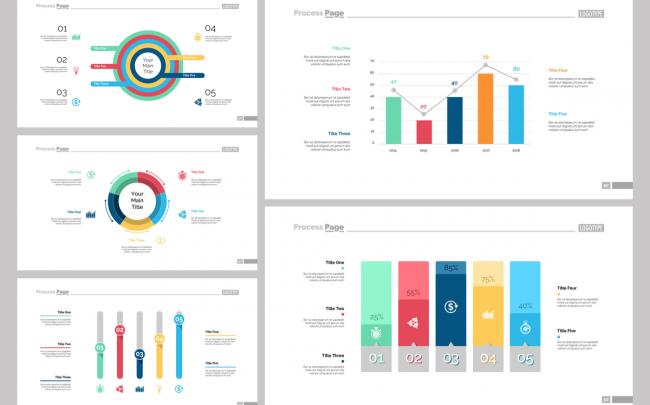 In U.S. high schools alone, the company’s software has contributed to the 33% decline in student plagiarism; while the product further enables teachers to provide more valuable and timely feedback to their students. Corporate responsibility is visible across Insight’s portfolio. Both Pluralsight and Cloudcraze have joined the Pledge 1% movement, pledging to give 1% of their profits, equity and time to improving their communities. PluralsightONE is a newly formed foundation committed to lasting social impact by equipping people and non-profits with the technology skills they need for the future. They are democratizing technology. Cloudcraze employees, based in Chicago and London, are keeping people warm this winter with their annual coat drive. We are proud investors alongside companies like this who are making real, measurable differences in their communities; we’ve cited just a few examples. Companies engage in these activities not for the recognition or marketing but because it’s a big part of what they stand for. It’s the new corporate community responsibility — being responsible for what’s happening around you and investing through philanthropy, service and community leadership.